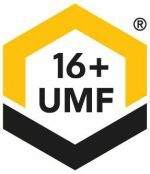 The Manuka and More Conference plans to explore Manuka honey’s future this week, discussing the concerns many have about the industry, some of which include counterfeit honeys, brand hijacking, and the overall health of honeybees. 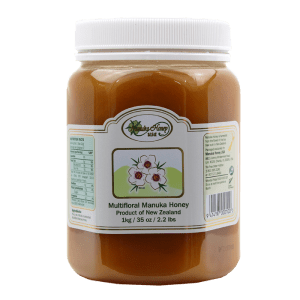 As will likely be discussed at this conference, the Manuka tree has a bright future, having gone from a scrub, to firewood, to one of the most popular specialized honeys in the world. As scientists and bee experts from around the world visit Ruatoria and Te Araroa for the Manuka and More conference, the two-day event will share the latest research on the Manuka and Kanuka trees as well as new research projects. Representatives from New Zealand’s Massey, Otago, and Waikato Universities as well as Plant and Food Research and Landcare Research, along with many others, are presenting papers on topics like challenges of science in the industry, opportunities for landowners, the molecules and genome research of Manuka, and genetic diversity studies and crop management. On the second day, there will be presentations from Ngati Porou Miere, Tairawhiti Pharmaceuticals, and Ngati Beez, companies that plan to speak about developments and research. “I can’t think of a time we would have had so much expertise, both local and national, in one room at the same time,” says conference spokesman Manu Caddie. 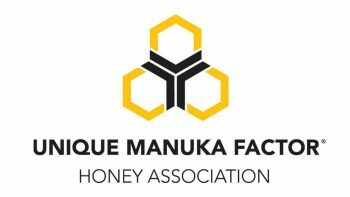 Many hope this conference will bring in landowners and other people of New Zealand and allow them to learn information and the economic benefits that come from the Manuka and Kanuka industries. 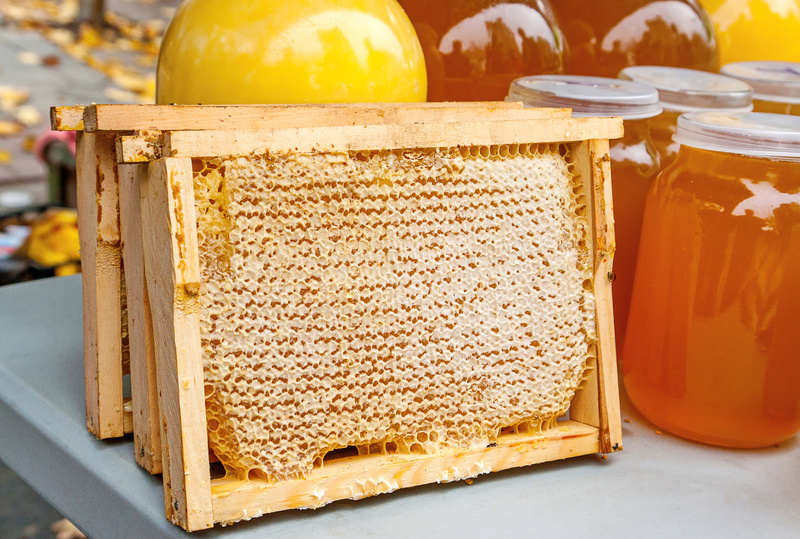 The Manuka honey industry is growing on the east coast, making it have a gold-rush like attitude, but many factors go into making this industry take off and a lot of funding is necessary. 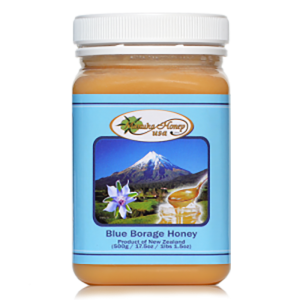 People also are concerned about issues of authenticity—some markets pass off their inferior honey as Manuka honey. 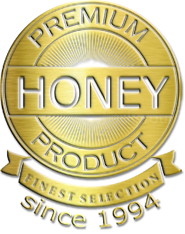 Luckily, genuine Manuka honey is made up of multiple components that make it recognizable, and there are projects being started to help identify the honey better in cases of fraud. Manuka itself is unique to New Zealand, but the executive director of the Australian Honey Bee Industry Council, Trevor Weatherhead, has also made claims that the Manuka name is aboriginal. “We have evidence of the name Manuka being used in Tasmania for years,” he said. Overall, this upcoming conference wants to involve local people in communities and landowners and bring them together with other parties in the industry they may not otherwise get to meet. They want to discuss research projects that will benefit local people as well as people around the world.